What has been added to my every growing TBR list recently? Seeing this one everywhere recently. The Lonely Polygamist by Brady Udall is a “Best Book of the Month” by Amazon for May 2010. It’s being described as a dark comedy, and words like “slapstick” are being thrown around, which is a little unexpected for a story with polygamist in the title. So sign me up! 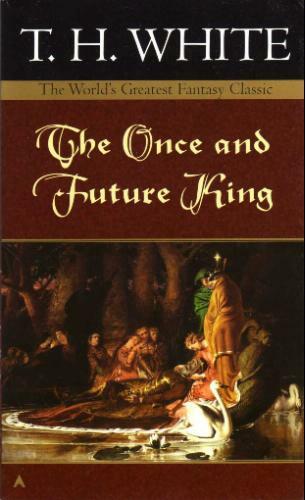 Saw the cover for this one over at My Books. My Life. Caught my eye (of course) so I looked it up and it sounded like a keeper. 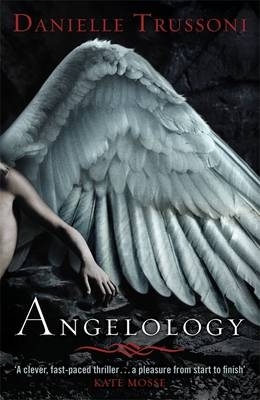 Angelology by Danielle Trussoni is being compared to Possession, The Historian, The Name of the Rose, and Angels and Demons by the New York Times. My book-buddy Elena recommended this read to me. She seems to have really enjoyed it. 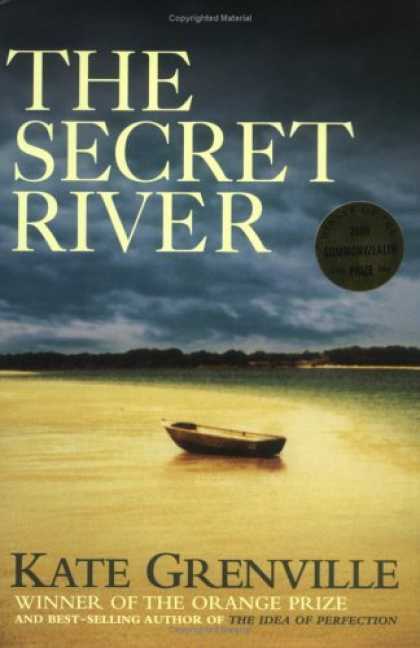 The Secret River by Kate Grenville looks to be the story of the settlement of New South Whales by British criminals in the early 19th century. Haven’t read any historical fiction in while. This entry was posted in Caught My Eye, Peaked My Interest and tagged Angelology. Bookmark the permalink. Wow what an honour! And yes, it’s a worth-reading book, so worth that it’s part of my uni course about Australia and New Zealand 🙂 Enjoy!